Tuktuks are best for short distances. They are rather small, and travelling and longer than half an hour could become uncomfortable. They used to be inexpensive, but these days even the shortest distances cost more or less 100 Baht. Negotiate the price before you get in, otherwise you could get into a fight. Tuktuk drivers are notorious for trying to rip off travellers and the conflicts often become violent. There is only one authorized limousine service in Phuket that has fixed fares for transporting travellers from the airport. 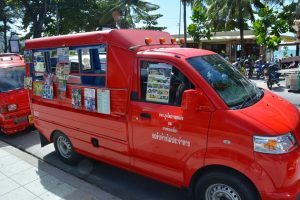 A shared minibus will cost more or less 100-200 Baht and a private taxi will cost more or less 500 Baht. These prices will vary based on your destination. 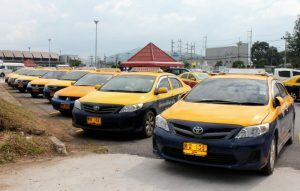 There are metred taxis available around Phuket Town. 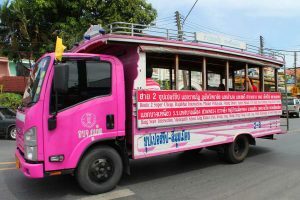 These fares are 50 Baht for the first 2 km and then 7 Baht for each following kilometre. 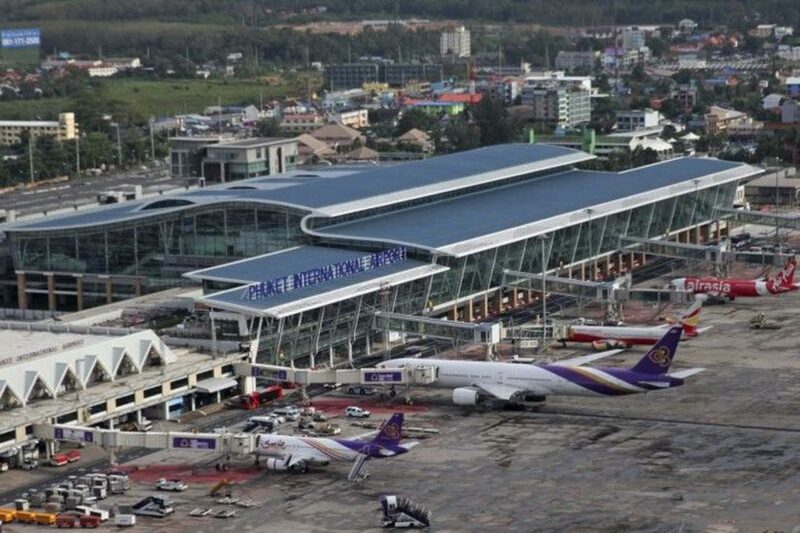 There will be a 100 Baht surcharge if you are departing from the airport. 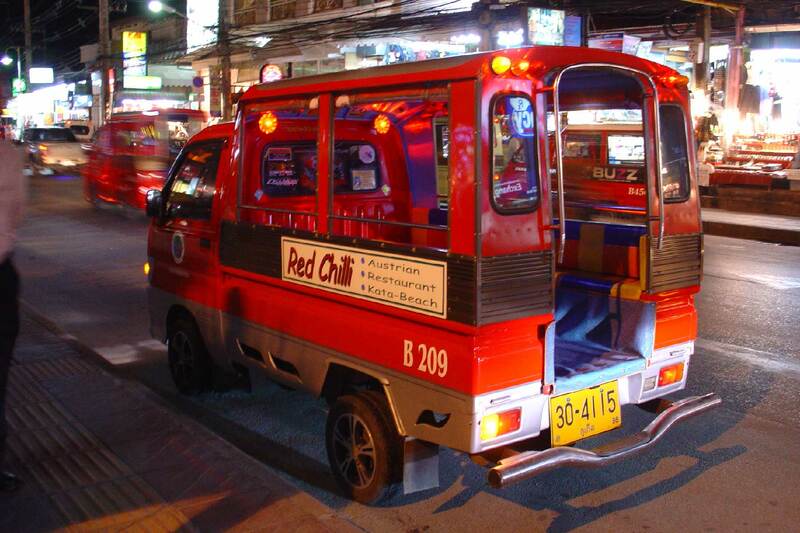 There are air-conditioned available for hire with rates close to that of tuktuks. As with tuktuks, negotiate the fare in advance to avoid conflict. Local buses, also called song taews, are painted bright blue and can be easily spotted. They run between 7 am and 6 pm. Their destinations will be written in English on the outside of the buses to make things more convenient for tourists. You can stop these buses anywhere, as there are no designated bus stops. You are most likely to find a bus in the main part of town. In Patong, you are most likely to spot them on the beach road close to the tourist police box. In Phuket Town, you will find them in the market on Ranong Road opposite Thai Airways. The fares are generally more or less 15-20 Baht. There will also be airport buses available. 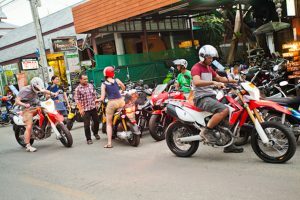 Hiring a motorbike in Phuket is not recommended unless you are familiar with the area’s roads. It is also not advised to rent a motorbike if you do not have insurance, otherwise you will be liable for any damages and your own medical bills. Once again, do not hire a motorbike unless you are 100% confident that you know the area. There is an extreme disregard for traffic regulations in Phuket and traffic accidents occur often. It is also not a good idea to hire a motorbike during a wet or rainy season as the bike will be more prone to slipping and you could be seriously injured. 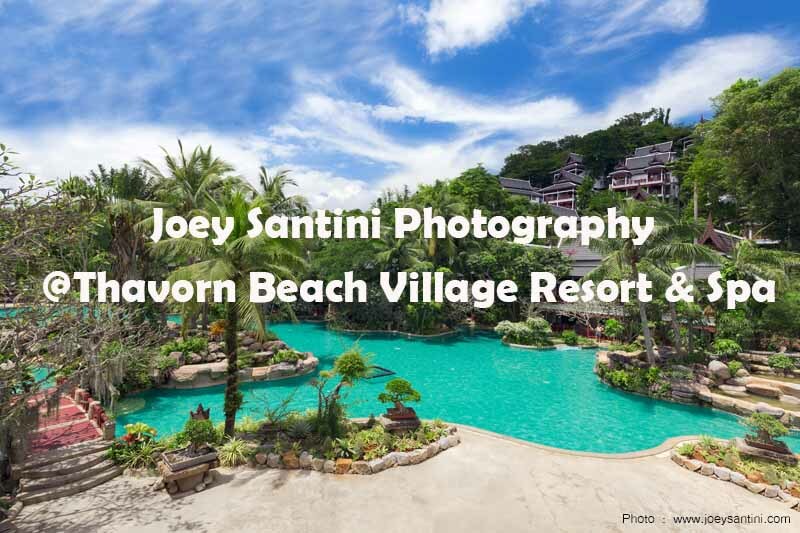 There are multiple places where you could hire a car to travel in while you stay in Phuket. A car might be more expensive than your other options, but it is generally safer as well. It would still be a good idea to stick to quieter roads as even the sturdiest of card is not immune to Phuket’s traffic accidents. All the same warning that applied to motorbikes apply to cars as well.